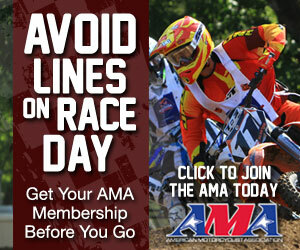 For 2018 Vernon Mckiddie of VMac Tracks will lead Freestone’s track crew. Vernon has been involved since the creation of the national track in 2007. 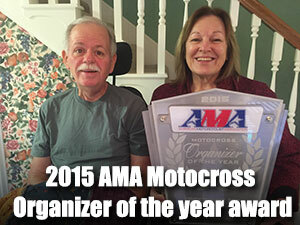 Vernon has been on board for 3 years now at our key events James Stewart Spring Championship, and the FMF Texas Winter Series. 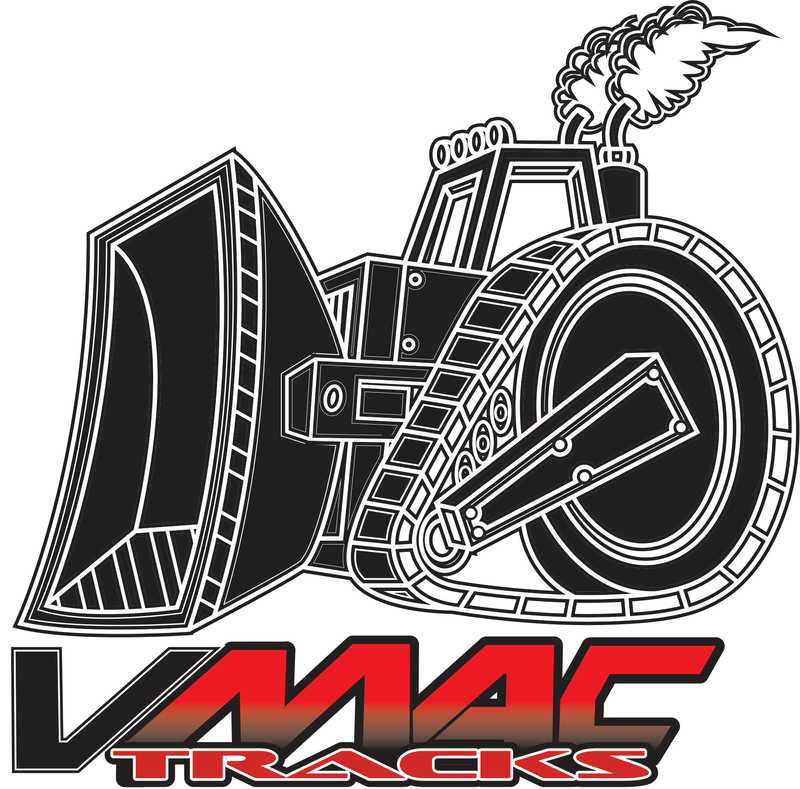 VMac Tracks has 20+ years of track building experience. Vernon has a professional racing background qualifying for numerous Supercross, and Pro Motocross National events in his career. VMac Tracks has the credentials you want in building a track. Every year he continues to build Supercross, and Arenacross practice tracks for current Pro Licensed riders, multiple training facilities, as well as top motocross tracks all across the United States, and even internationally. No job is to big or to small. Contact Vernon Mckiddie of VMac Tracks for your next build.